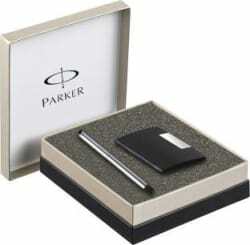 Flipkart.com: Buy Parker Vector Stainless Steel CT with Free Card Holder Roller Ball Pen only for Rs. 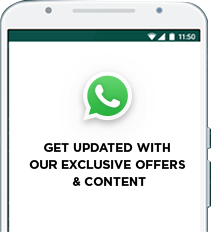 975 from Flipkart.com. Only Genuine Products. 30 Day Replacement Guarantee. Free Shipping. Cash On Delivery!